The Golden-ringed Dragonfly (Cordulegaster boltonii) is a large, strikingly-colored dragonfly that widely exists in United Kingdom. It is the only species of the family Cordulegastridae found in Britain. This species is highly distinguishable from the others due to their distinctive alternating bands of black and yellow in the body, in which no other dragonfly in Britain has. It has an average body length of 74 mm in males and 84 mm in females. Its average wingspan measures a staggering 101 mm. (mostly females), making it United Kingdom’s longest dragonfly species. When in flight, it can be quite noisy. 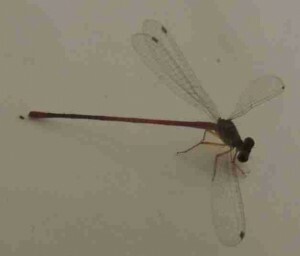 Children may be frightened of dragonflies thinking they are harmful, but they are not. Cordulegaster boltonii has large, bright green eyes that meet on one point above the head. Their legs are black in color. The male and female look very similar to each other, but when examined closely, it’s not at all difficult. The female has very long ovipositor, an egg-laying organ, while the male has a clasper near the end of the abdomen. Golden-ringed dragonflies are hunters who prey on small aquatic insects such as larvae and mayflies. 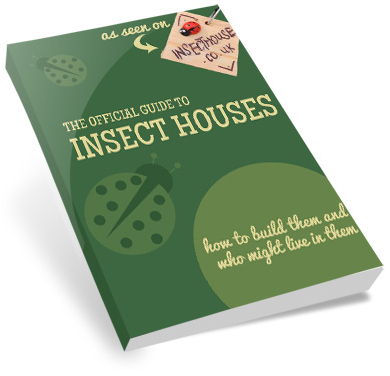 Adults feed largely on mosquitoes, bees, small butterflies and sometimes, worms. Bigger adults even eat small tadpoles. Cordulegaster boltonii is widely distributed across Europe and extends to several countries in the Middle East and Asia. It is widespread in United Kingdom, Wales, and Scotland. This species usually breeds in acidic rivers and streams and goes over to heath lands after breeding. They are abundant in the months of May to September when they can be normally found flying slowly over rivers and streams in search for food. Otherwise, they bury in sand, silt, and fine sediments, covering themselves for protection. 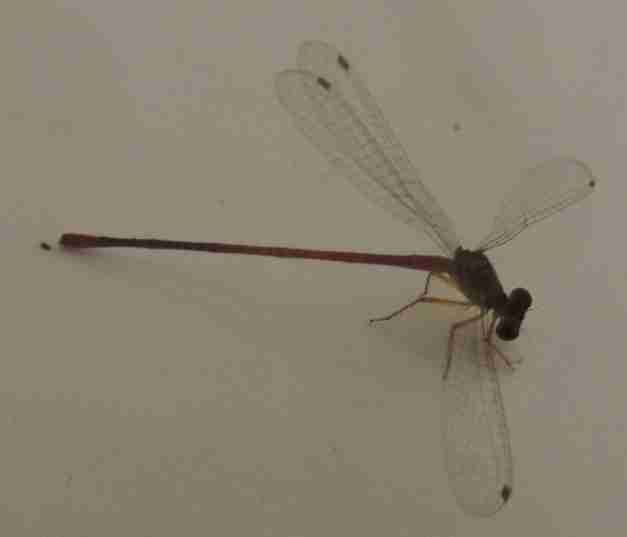 Dragonflies love wet areas as their young (nymphs) remain aquatic for several months to few years. They are incredibly aerobatic and they can fly very high up into the sky in any direction. When they feed on insects, they eat the body and discard the wings. In folk vernacular, they are often called “biddie” or “flying adder”. When laying eggs, the female dips her abdomen in the water. Look for this species in their favourite habitats- try to catch one if you can (be gentle now) or simply observe their behaviour.